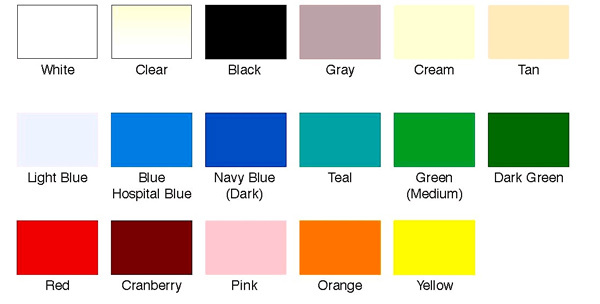 SKU: IFT-A83. 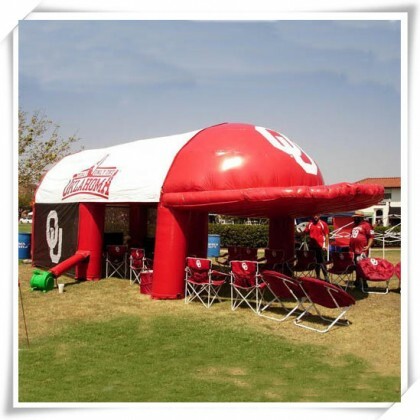 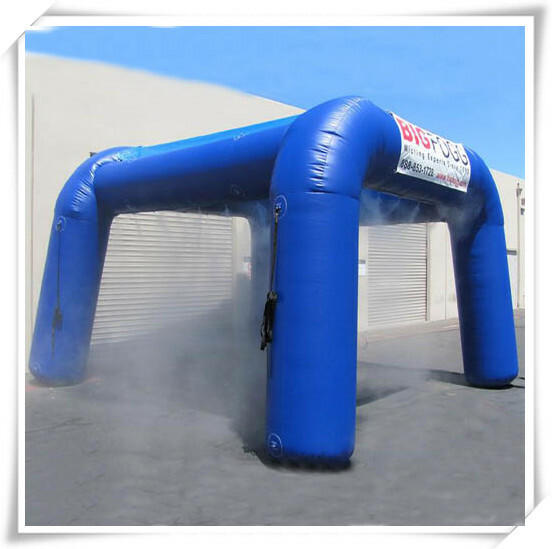 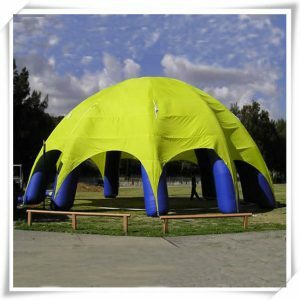 Category: inflatable tent. 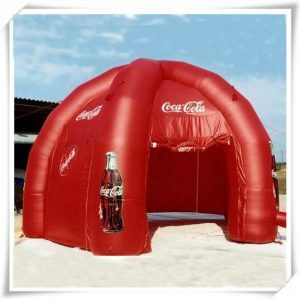 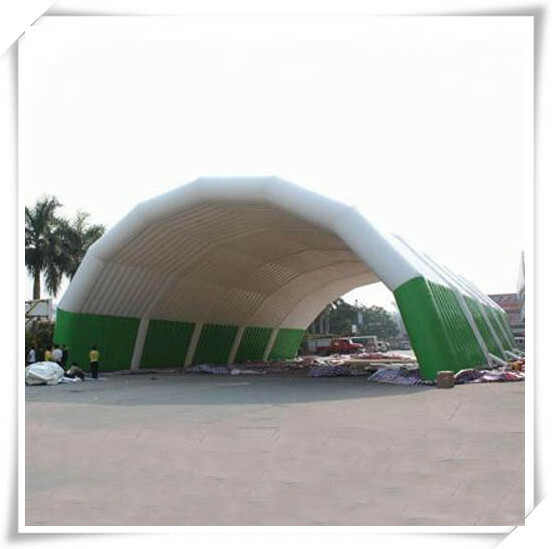 Tags: inflatable bubble tent, inflatable camping tent, inflatable dome, inflatable dome tent, inflatable tent, inflatable tent for sale, wedding tent.